Here at Earthwise Yoga our yoga teacher training course provides all the necessary skills to enable you to share yoga with others, giving you a firm foundation in the ancient system of yoga whether your intention is to teach, deepen your own knowledge, or move towards advanced levels of yoga. This course is a basic introduction to the fundamentals of yoga practice. This course offers a unique blend which combines: spiritual guidance in relation to teaching yoga as well as a practical and grounded approach in anatomy and physiology which will empower you to feel confident as a yoga teacher. Our teacher training course is based on Traditional Hatha Yoga which includes Asana, Pranayama, Mudras, Bhanda’s, Mantra’s, Yoga Nidra and Meditation.The course is designed to help you develop a daily Yoga Practice and Ayurvedic self care routine. Throughout the year you will be given assignments which are predominately based on your experience of your home practice. This makes your learning experiential and helps you really slow down and pay attention to the effects of the different practices that you will be given. There is a strong focus on incorporating Ayurveda the sister science of yoga which provides guidelines for a healthy lifestyle that will support your yoga practice. You will be offered guidance into how to incorporate Ayurveda into your daily life for your health and well-being . Included in the course is a one to one consultation with Rachel Collins so that your individual needs can be catered for in regards to your Ayurvedic self care. Click here to find out more about Ayurveda. Included in the course is a weekend retreat which will take place at Earthwise, this is a great opportunity to completely immerse yourself in yoga, ayurveda and the healing power of nature. 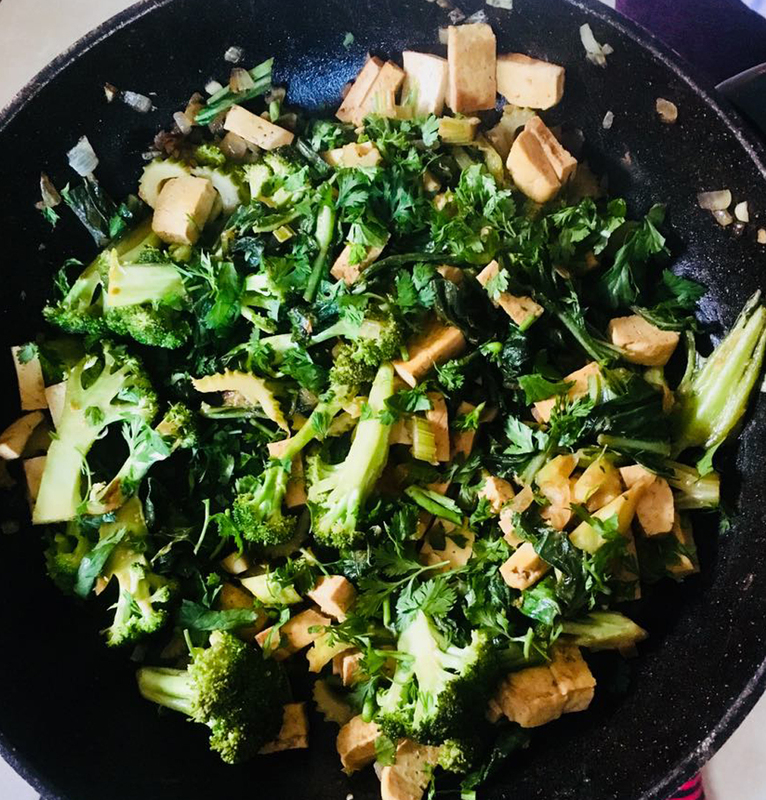 We will provide simple meals throughout the course using Ayurvedic Recipes, students will be asked on some of the weekends to cook a dish to share using an Ayurvedic cookbook that uses simple recipes that are easy to follow. Wilton Mills, Bree, Enniscorthy, Wexford. Our yoga shala sits at the edge of the Boro River . Surrounded by Nature, the location offers a peaceful atmosphere enriched with the sounds of nature. Providing the opportunity to undertake your yoga training in a nourishing and relaxed environment. 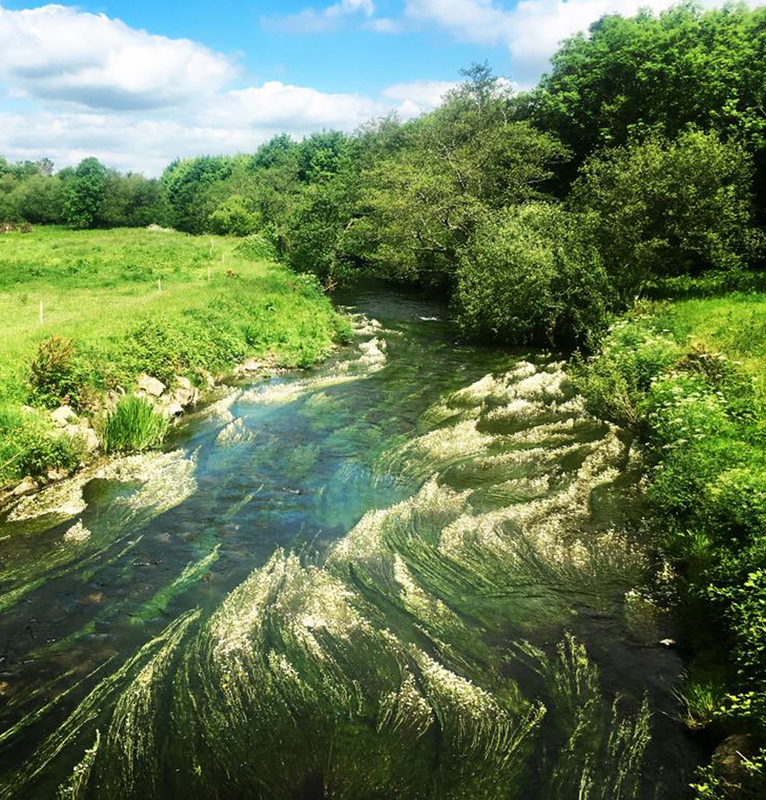 With numerous beautiful walks through the forest’s of Boro Hill and some great spots for sitting and hanging out by the river where you can enjoy the peaceful atmosphere and surroundings. Shakti has a deep respect for the powerful transformative potential of yoga, living and breathing this ancient practice, she teaches from her home Earthwise Yoga. Regularly taking time out from teaching to go on silent retreats and attend yoga training in Europe, India and Thailand. 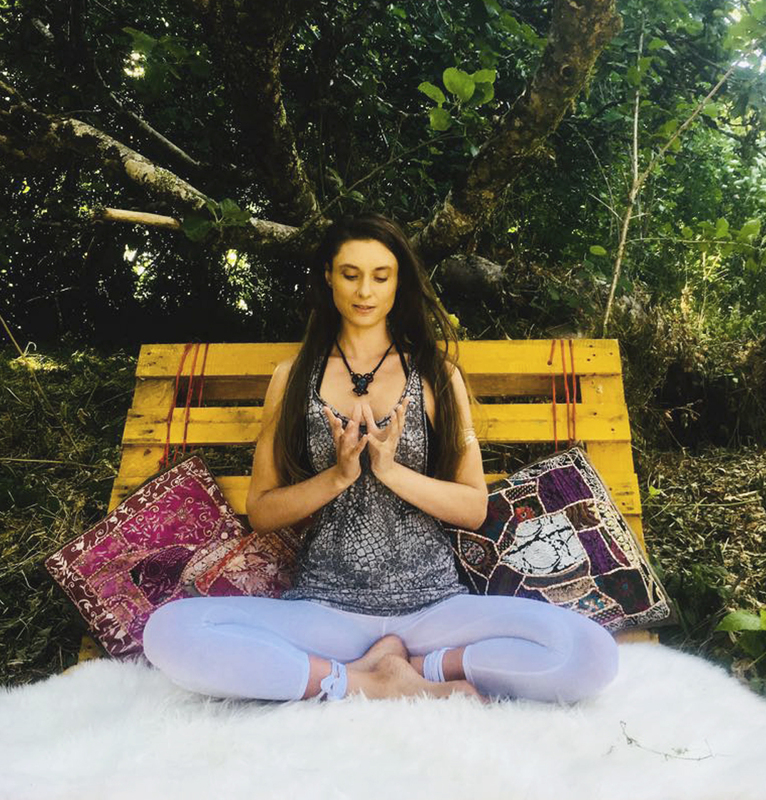 Shakti had the unique experience of undergoing her Hatha Yoga Training while living in an ashram in New Zealand over a four year period. Her curiosity about the esoteric aspect of yoga was nourished and enriched by her teacher Swami Shantimurti Saraswati. Out of this grew a deep understanding and insight of spirituality and yoga philosophy. She has been teaching for over 12 years and has gone on to further her knowledge of yoga, training in Womb Yoga for Women’s Well Being, Yoga Nidra, Vinyasa Yoga, and Yin Yoga. She has also completed a 2 year apprenticeship in Sacred Plant Medicine, Reiki level 1 & 2, and a 2 year holistic therapy course. Shakti is a registered teacher with Yoga Alliance Professionals. 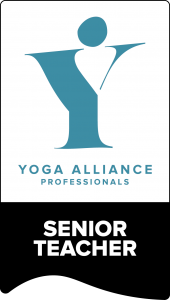 This accreditation demonstrates excellent standards as set by Yoga Alliance Professionals. 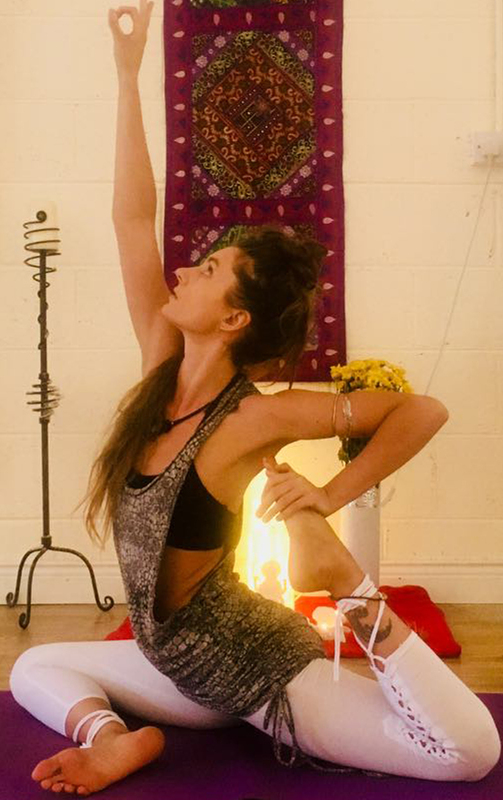 Sarah Fox embarked on a Yoga Teacher Training course in 2010 to deepen her knowledge and awareness of the elaborate system of yoga. She is a proud graduate of Yoga Diploma Teacher Training and is a certified Yoga Nidra teacher. She has been teaching yoga since 2011, including tutoring on Yoga Diploma Teacher Training. Over the years Sarah has strived to continue to deepen her knowledge, studying Yoga all over the world. She has been blessed to experience some amazing and distinguished teachers such as Swami Shantimurti Saraswati and Andrei Ram Om. Sarah teaches many styles of Yoga including Hatha, Vinyasa Flow and Yin Yoga. She has a keen interest in the science of Yoga, including Anatomy and Physiology and the more esoteric theory, such as Subtle Anatomy. She has lectured these subjects in many Yoga Teacher Training Schools in Ireland. 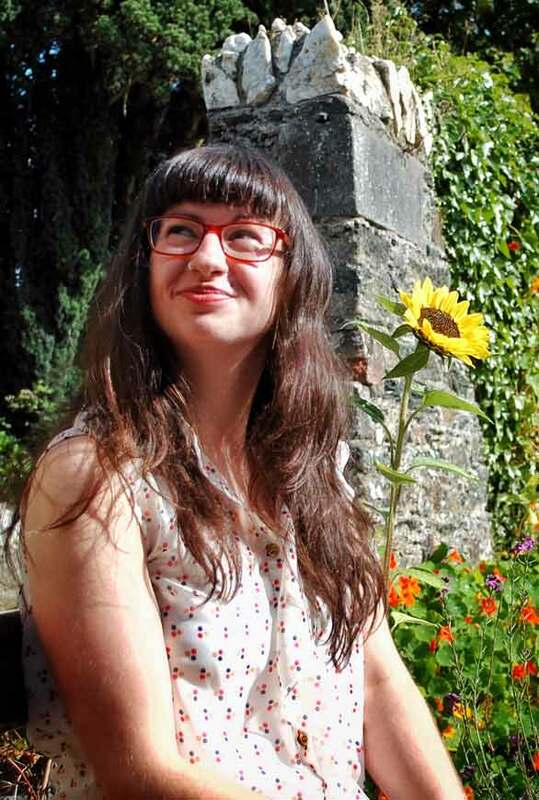 Rachel Collins originally trained in Psychology and worked with families and children in both the States and Ireland. It was her work with autistic children that led her to explore the relationship between health and food. After researching several approaches to nutrition, Rachel was drawn to Ayurveda as a complete health system. This along with her interest in Yoga led her to explore both in a more structured way. She trained as an Ayurvedic and Lifestyle Therapist with the European Institute of Vedic Studies under Vaidya Atreya Smith. She also received a certificate of Advanced Clinical Study in Ayurveda from the Vinayak Ayurveda and Panchakarma Research Foundation in Nagpur, India. Our yoga shala sits at the edge of the Boro River. Surrounded by Nature, this safe haven offers a peaceful atmosphere enriched with the sounds of nature. Providing the opportunity to undertake your yoga training in a nourishing and relaxed environment. With numerous beautiful walks through the forest’s of Boro Hill and some great spots for sitting and hanging out by the river where you can enjoy the peaceful atmosphere and surroundings. Developed by Swami Shantimurti Saraswati of Ashram Yoga in New Zealand where Shakti trained, the course covers a full spectrum of yoga practices for beginners through to intermediate practitioners. Asanas: yoga postures – dynamic, static and corrective postures for the various bodily systems, e.g. digestive, hormonal, lymphatic, reproductive etc. Pranayama: yogic breathing techniques to both energize and balance. The breath is the most vital process of the body and is intimately linked to all aspects of human experience. Breath control practices increase the flow of prana (life force energy) in the nadis which helps to purify, regulate and activate them, thereby inducing physical and mental stability. Mudra: hand gestures that direct internal energy to increase concentration and awareness and thus enhance the practitioner’s ability to stabilize the body and mind in meditation. Mantra: powerful, sacred sound patterns that liberate, refine and purify the mind and emotions. Yoga Nidra: systematic guided yogic relaxation which is a heart-based practice for deep healing and rejuvenation. Shatkarmas: a set of purification and cleansing practices used to address imbalances in the body and remove toxins. Anatomy and Physiology: the structure and function of the main physical body systems, and the energy systems of the subtle body. One full weekend of the course is dedicated to learning the anatomy of knees, hips, shoulder, girdle and alignment for safety in yoga classes. Philosophy: An introduction to Samkhya philosophy and ancient wisdom which includes: ayurveda, the eightfold path, the chakras, nadis, the koshas etc. Formulate group and individual classes for varying levels of ability and needs utilizing yoga postures (asanas), breathing techniques (pranayama), relaxation and simple meditation techniques. Apply beginners to intermediate yoga practices for overall health, wellness and therapeutic benefits. Understand how to apply the practices for optimum effect – for yourself and in yoga classes. Understand the physiological and psychological effects of practicing yoga: how it affects our body, energy, brain and mind. A deposit of €500 (non-refundable) must be paid to confirm your booking. A non refundable deposit €500 is payable on application. If student drops out mid-way due to unavoidable/unforeseen circumstances a place will be given on the next yoga teacher training course at agreed terms. In the event of an agreed payment plan you must agree to complete all the payments. Earthwise Yoga holds all rights to change YTT course contents and or YTT course structure as deemed appropriate. The new course will commence January 2019 and will take place during 9 weekends over the course of one year. “Doing the yoga teacher training course with Shakti at Earthwise Yoga has been one of the most rewarding experiences of my life so far. I learned so much about every aspect of yoga from the physical components, asana and pranayama, to the lifestyle components, Ayurveda and yogic diet, and even the more subtle components, learning about meditation, the energetic body etc. Not only did I learn so much about yoga and how best to share yoga with others, I learned a lot about myself, who I really was and what I really wanted to do with my life. The atmosphere at Earthwise a very warm and supportive environment to learn in. The location of the studio is indescribably beautiful too. Every teacher training weekend was educational and informative but also very sociable and relaxing. It was lovely to have these weekends away from stress of everyday life. I was blessed enough to meet many open minded, warm hearted people, enjoy delicious vegetarian food and learn from other yoga students and teachers in the community. I made friendships which I feel will last for many years and I now feel I have a lovely support network of other yoga teachers.